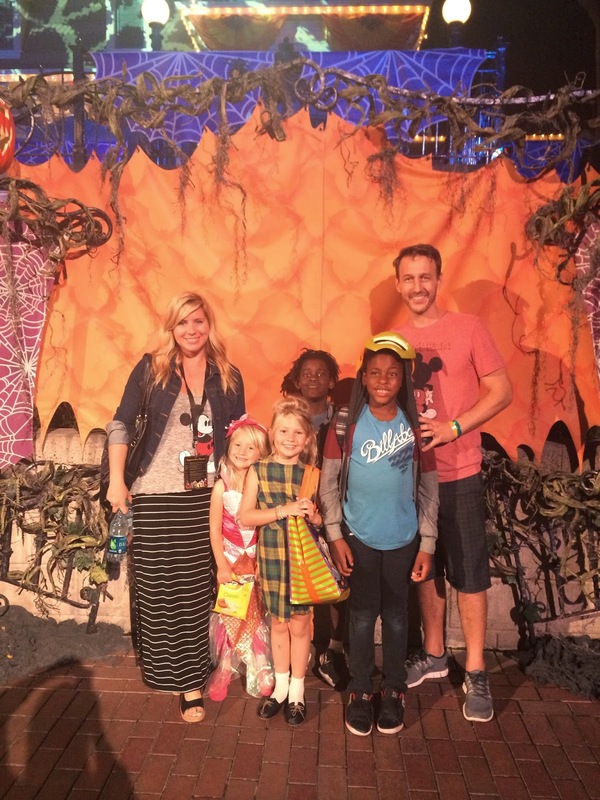 My family got the chance to visit Disneyland this past weekend, to experience their yearly Mickey's Halloween Party. 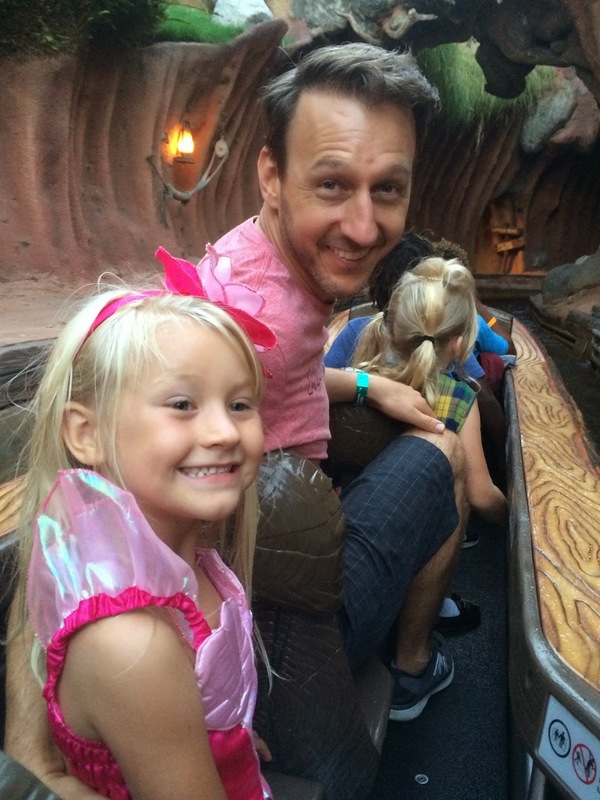 This is one of my favorite times of the year at Disneyland. 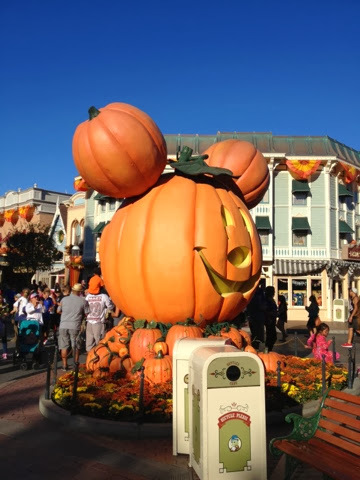 It feels like the first big foray into fall and the holiday season, and I love the way Disney does Halloween in a way that it scary but not TOO scary. 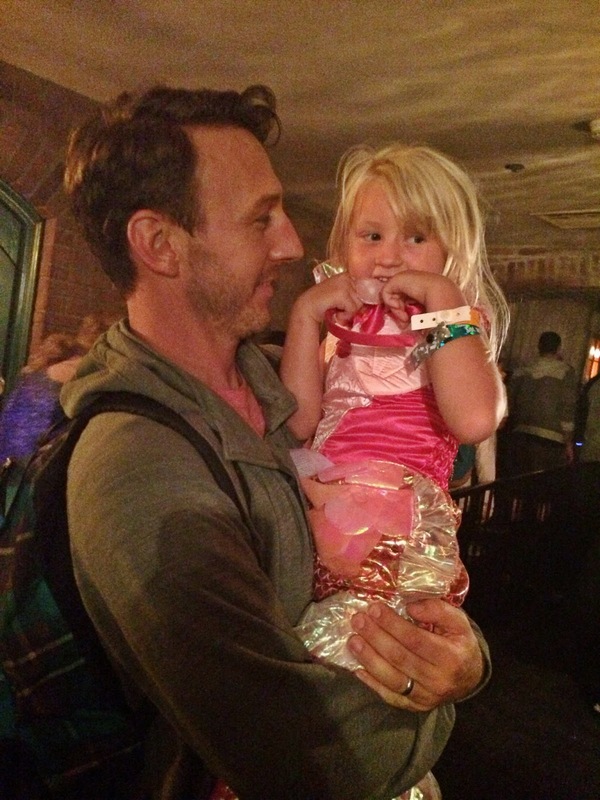 The kids got to meet several villains, which is a fun departure from the usual sweet princess meet-ups. The woman playing the wicked stepmother was so funny and playful with the kids. 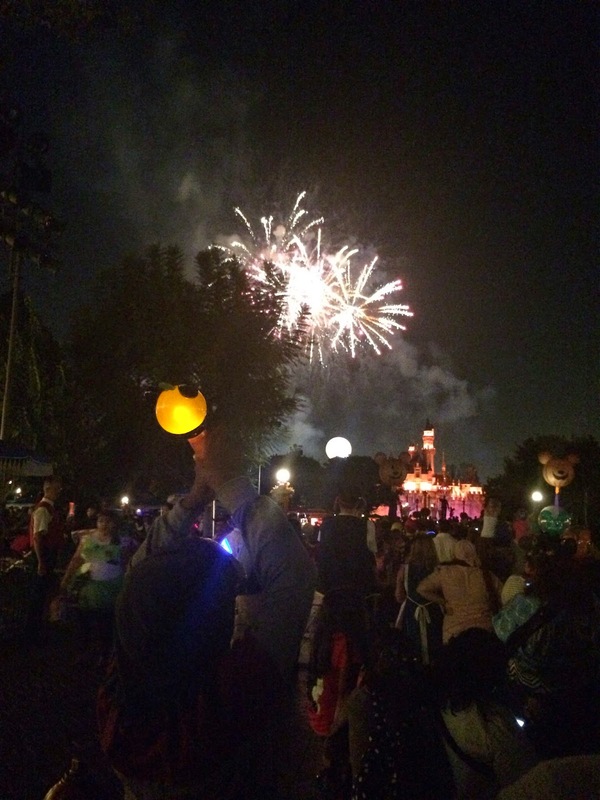 It felt like the entire park was transformed. 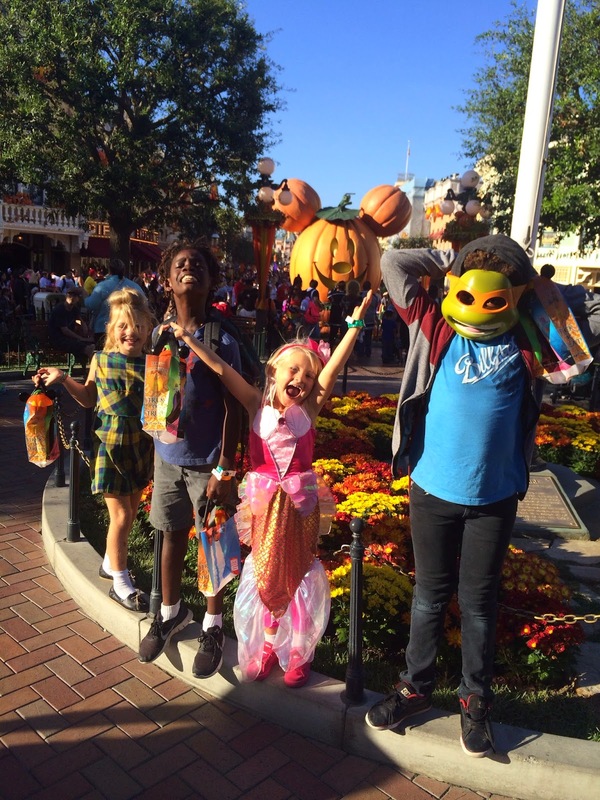 And almost everyone at the park was dressed in costume, even the adults. 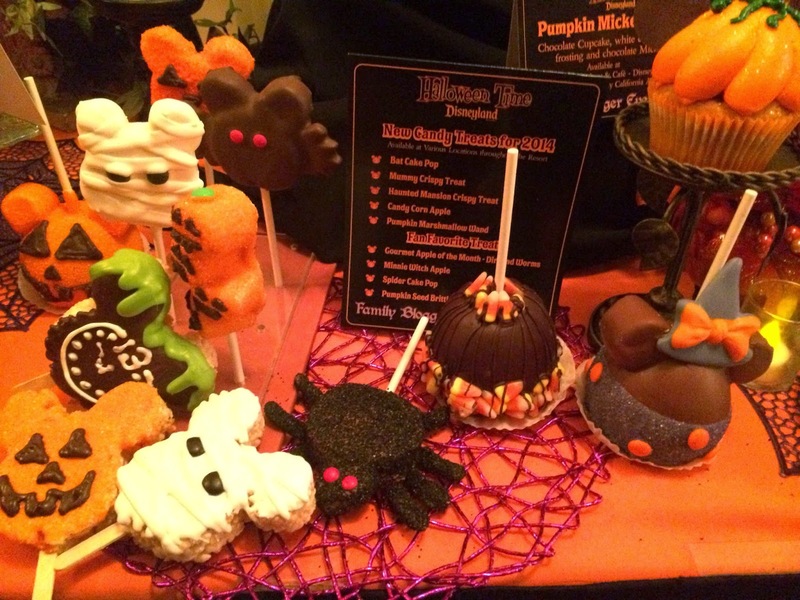 Mickey's Halloween Party is fun for the whole family? 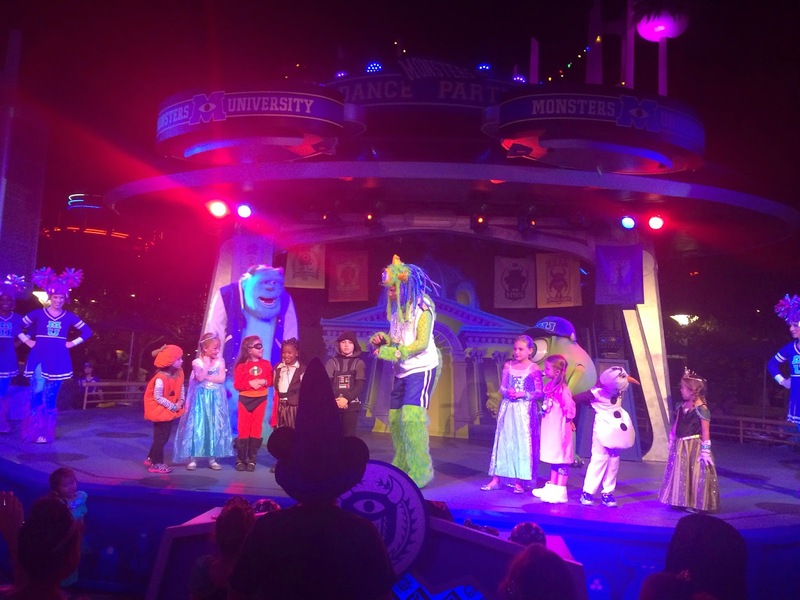 We loved the dance parties with Monsters U, and being able to trick-or-treat throughout the park. 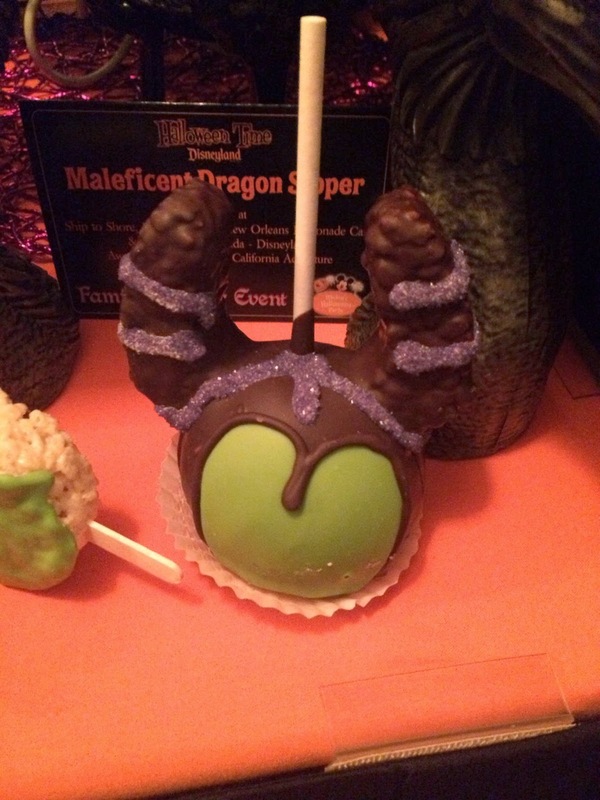 In typical Disneyland fashion, there are a number of special treats for the Halloween season throughout the park, including scary caramel apples and cake pops. 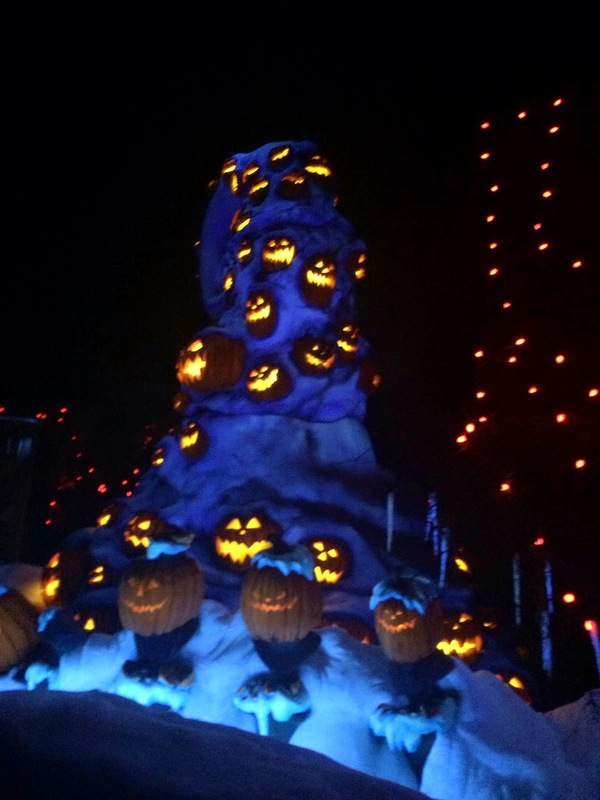 There are a couple attractions that are really fun during Halloween at Disneyland. 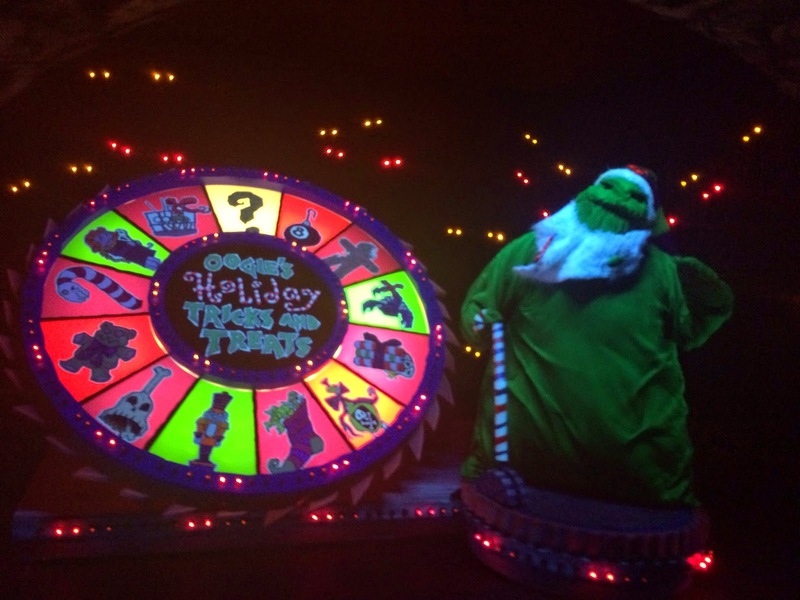 Of course, the Haunted Mansion Holiday is taken over by Jack Skellington, from Tim Burton's The Nightmare Before Christmas. This is one of my favorite movies so I love that transformation. 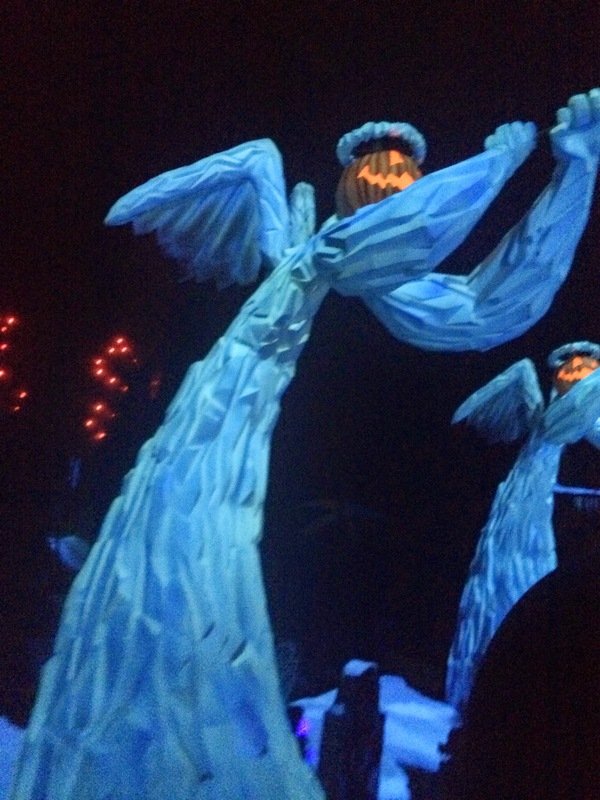 Space Mountain also gets a makeover into a scary Ghost Galaxy. 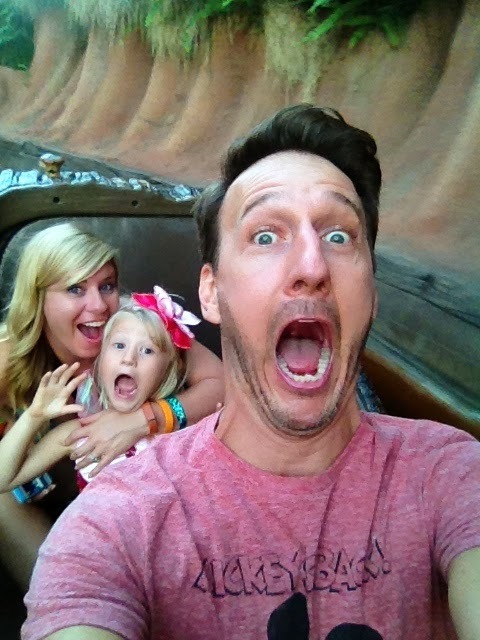 And of course the Tower of Terror remains the scariest ride in the park (and the favorite of my boys.) 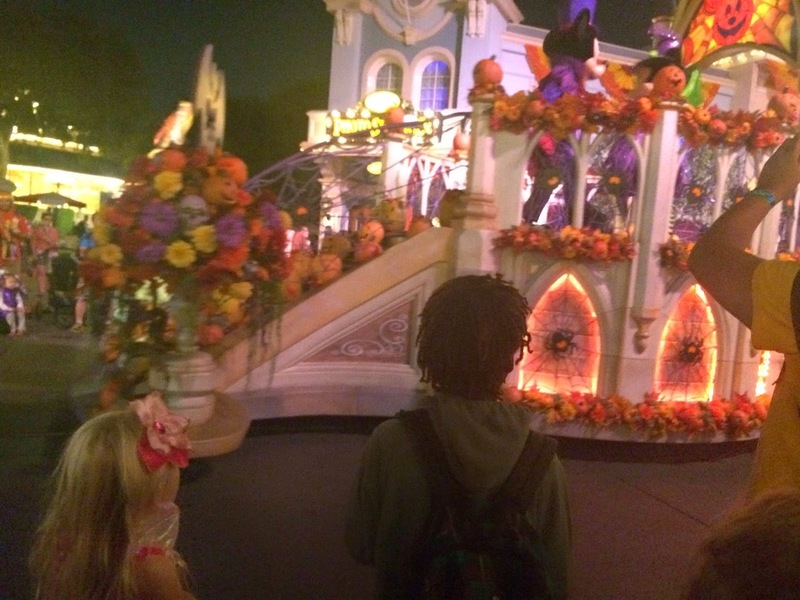 There is also a fun parade unique to Halloween, where all of the characters sing about dressing up in costume. We ended our night with the Halloween fireworks show, which features music and villains from many of our Disney favorites.